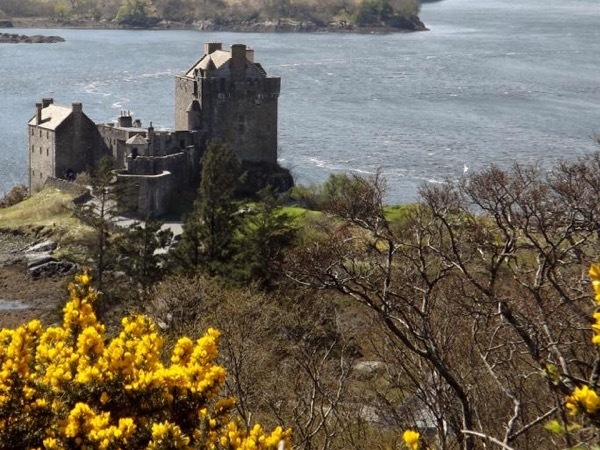 Local Private Tour Guide | Invergordon, United Kingdom | Jim N.
Hi, my name is Jim, I am passionate about Scotland, its history and its people. I am Scottish and I have resided in various parts of the Highlands and Islands since leaving the Royal Navy in 1981. 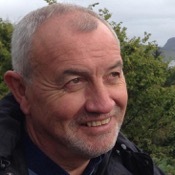 I am a retired Police Officer and have worked throughout the Highlands and Islands and other areas in Scotland. This has provided me with a vast knowledge of the area and it would be fair to say that I have friends and contacts throughout Scotland as a result. You can imagine the library of memories and stories that I have amassed. One of my greatest pleasures in life is showing visitors my wonderful country and passing on my knowledge to my clients in a professional but entertaining way. My favourite tipple is of course Whisky ( too much so according to my Wife). I was in fact a distillery tour guide for a time so I have a good knowledge of its production and maturation. I love the tradition and lore that has grown around our National drink, its mysteries its history and the people who make this wonderful spirit. I am well acquainted with the whisky producing regions of Scotland and have conducted many tours of both the well known and lesser known distilleries making many contacts along the way. My hobbies include history, fly fishing, hill walking, football (soccer), rugby and reading. I also dabble in gardening but mainly as the labourer. On retiring from the police following 30 years service I wanted to continue working but I wanted to do something I enjoyed. I have been very fortunate because I totally love my job, meeting new people and making new friends. My tours are always flexible and can be customized if required. My whole aim is to provide a unique and enjoyable Highland experience. My husband and I had the very best day in Scotland due to our guide Jim N. His knowledge of the area and Scottish history and culture made the day very special. He is by far the best guide we have ever had using tours by locals. You cannot go wrong letting him be your guide to this magical country. 1. Scottish Tourist Guide Association (Green Badge) holder and member. 2. Certificate in Higher Education (Post Grad ) with Merit in Tourist Guiding. 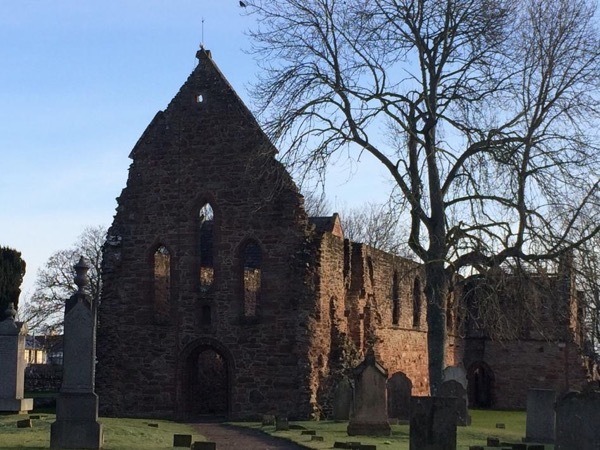 Explore the beautiful country and history around the Inverness area.